Do you know what kind of hawk it is? Beautiful capture, Rod. I might be wrong but I think it's a Cooper's Hawk. We get quite a variety of hawks in the GYE. 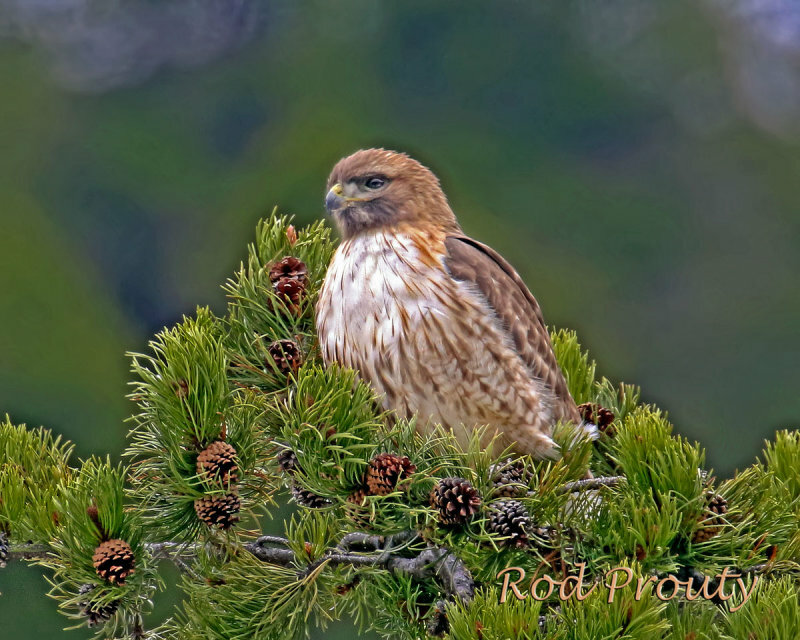 It's a red-tailed hawk, Rod.